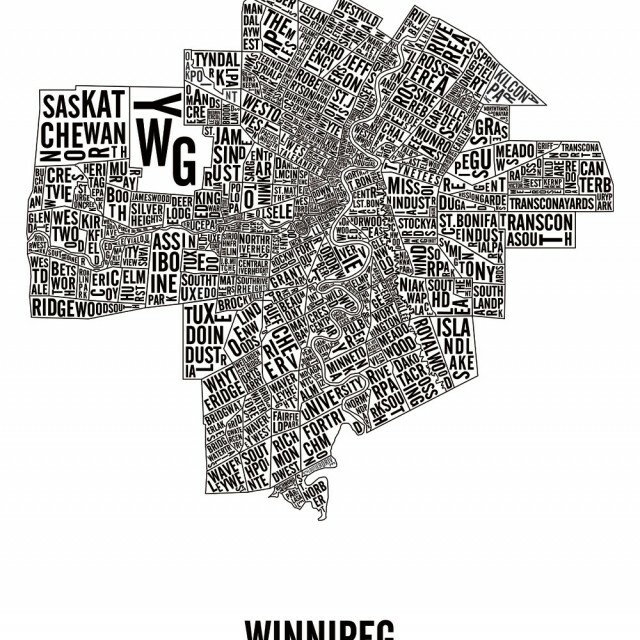 This black and white poster shows the official neighbourhoods of the city of WInnipeg. 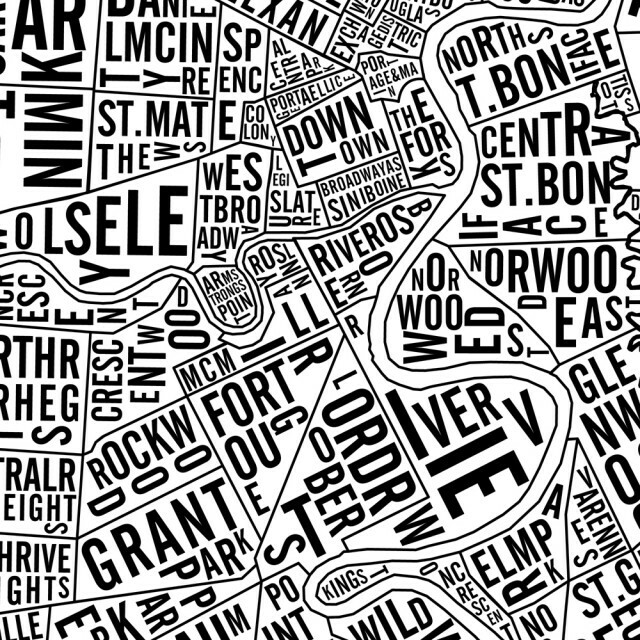 The posters are screenprinted by hand which makes each print unique and produces a much high quality print than regular prints. 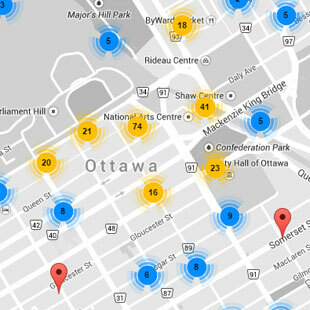 All city maps are also numbered, dated, stamped and signed. 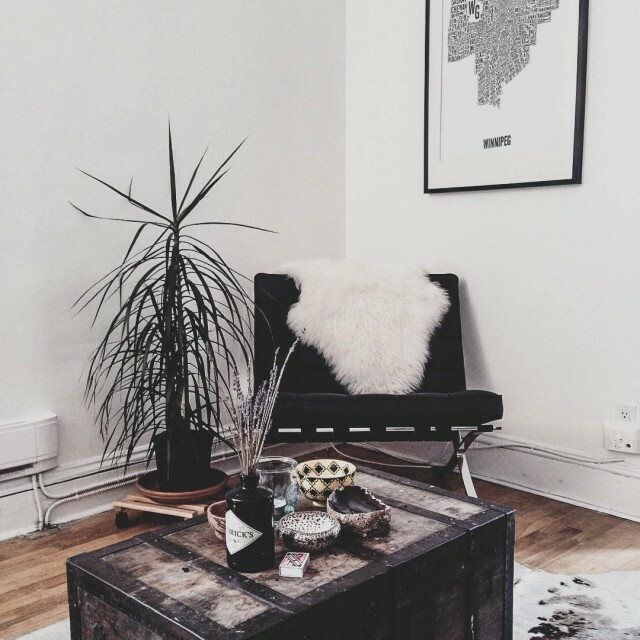 It is printed on thick 100 pounds card stock to make sure it will not wrinkle once you have framed it. 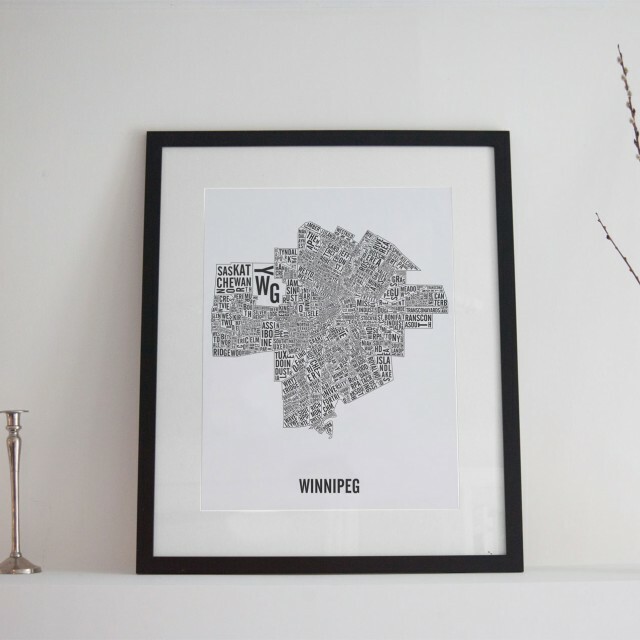 The Winnipeg poster is shipped in a plastic sleeve which is then put in a cardboard tube to ensure that your item makes it to your place without a dent.